This ticket will get you admittance to the event and all the benefits of special $4 craft beers at all locations. 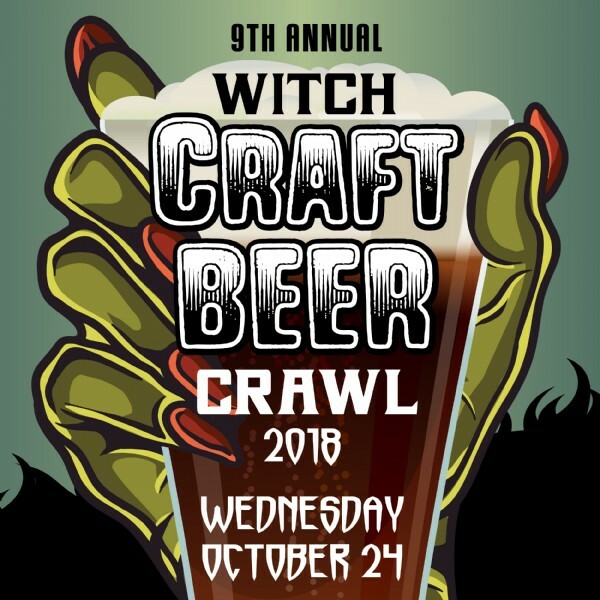 Also includes a witch's hat and Witch Craft Beer Crawl card where you can earn stamps to win prizes. View More Events Organized by Adam Leiter. East Passyunk Avenue Business Improvement District is a non-profit organization dedicated to the revitalization of one of Philadelphia's longest-standing commercial corridors. EPABID was established in 2002 and its Board of Directors meets regularly to oversee its programs, including capital and facade improvement projects, marketing and promotions, special events, business recruitment and retention, and clean and green initiatives. This event is organized by Adam Leiter.